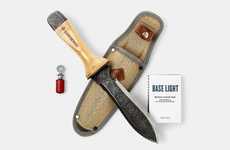 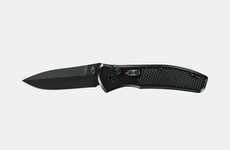 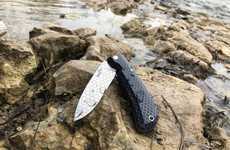 Offering maximum strength and utility, the new Fastball Knife from utility brand Gerber can be used on a camping excursion or around the house. 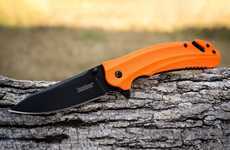 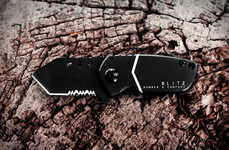 The new blade reaches 3 inches in length and weighs less than 3 ounces, making it perfect to carry around in any pocket. 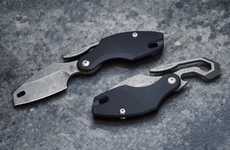 The handle offers a unique flip-open action, providing a smooth cutting ability in less than a second. 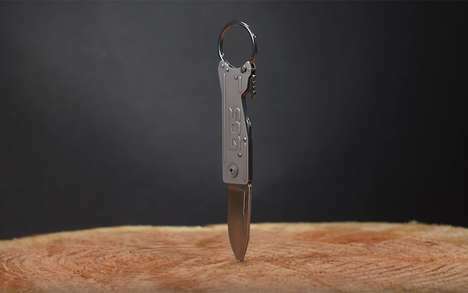 With a ball-bearing system and secure locking system, the Fastball Knife is just as useful as it is safe. 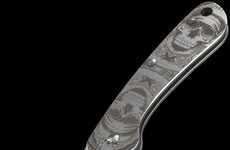 By using a high-end stainless steel on the blade, the pocket knife was designed to last for years with little to no upkeep. 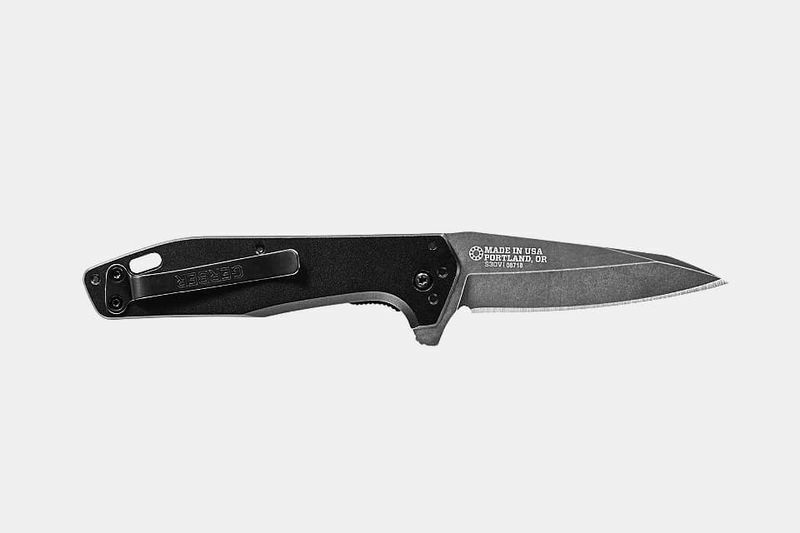 The exciting new Fastball Knife from Gerber is available online now for $120.00.